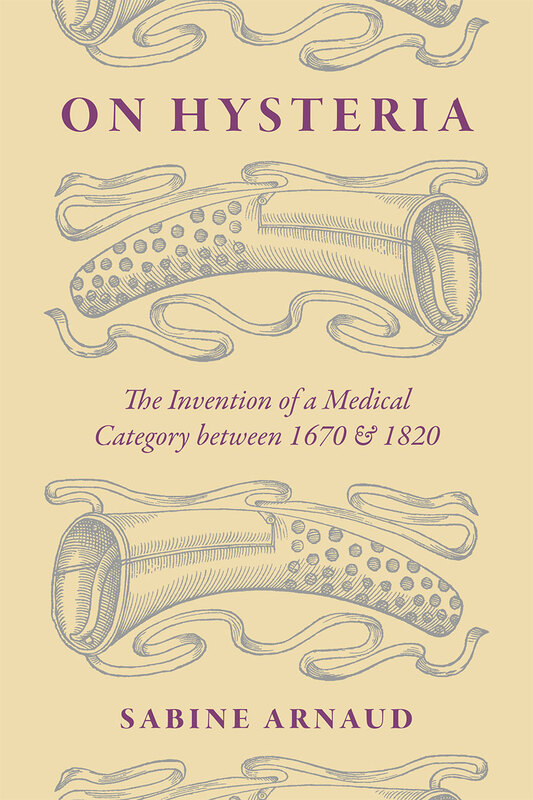 Sabine Arnaud’s On Hysteria: The Invention of a Medical Category Between 1670 and 1820 focuses on the socio-medical category before its better-known (and more heavily studied) late nineteenth century instantiations, not to trace the prehistory of hysteria from the seventeenth to early nineteenth centuries, but in order to demonstrate how hysteria takes unexpected form during these earlier epochs. The following commentaries draw out the historical and literary qualities of Arnaud’s study beautifully, and demonstrate how far Arnaud’s insight that this malady was as dependent upon writing and narrative strategies as it was the status of medicine extends. The commentaries are followed by a reply from the author. We hope you enjoy. Meyers T. Book Forum––Sabine Arnaud’s On Hysteria. Somatosphere. 2016. Available at: http://somatosphere.net/2016/book-forum-sabine-arnauds-on-hysteria.html/. Accessed April 20, 2019. Meyers, Todd. 2016. Book Forum––Sabine Arnaud’s On Hysteria. Somatosphere. http://somatosphere.net/2016/book-forum-sabine-arnauds-on-hysteria.html/ (accessed April 20, 2019).